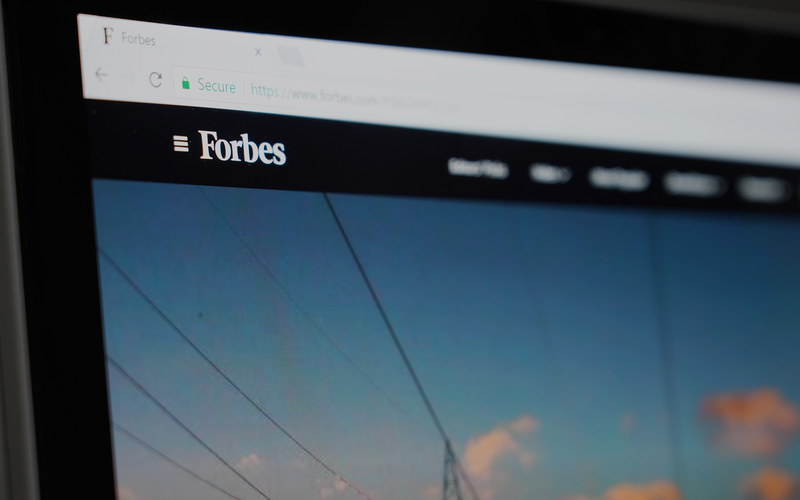 We are excited to announce that Mike Hann, company co-founder and president, has been named to the prestigious 2019 Forbes Europe 30 Under 30 list. 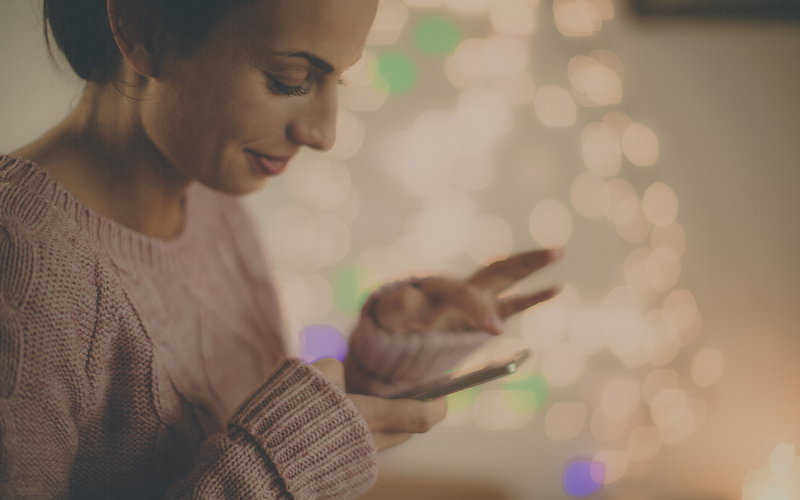 Latest research from app commerce company, Poq, examines customer behaviour in ecommerce and the transition to app as the preference for shopping experiences, especially in the peak trading and holiday season. 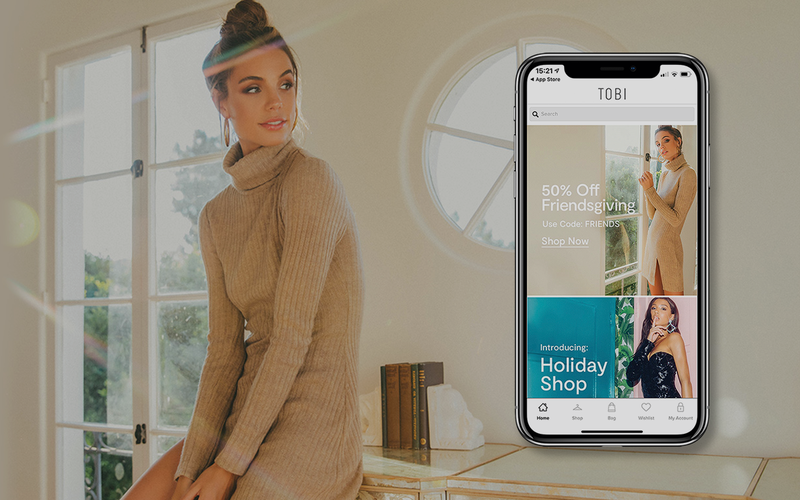 Poq announced today that the company partnered with international fast fashion retailer Tobi to relaunch their mobile app in eight weeks, four weeks ahead of schedule. Amidst reports that December was the worst Christmas for retail since 2008, it’s not all doom and gloom. Apps buck the trend. 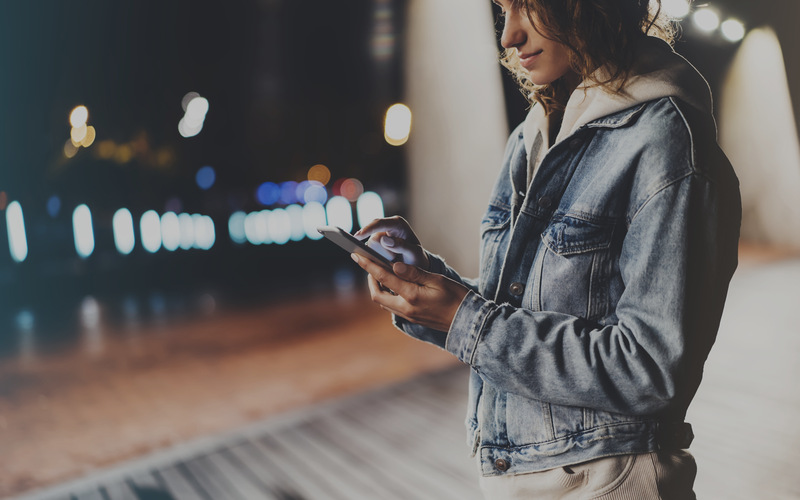 Across the Poq platform, the three month period from October to December proved to be a successful quarter for app commerce. 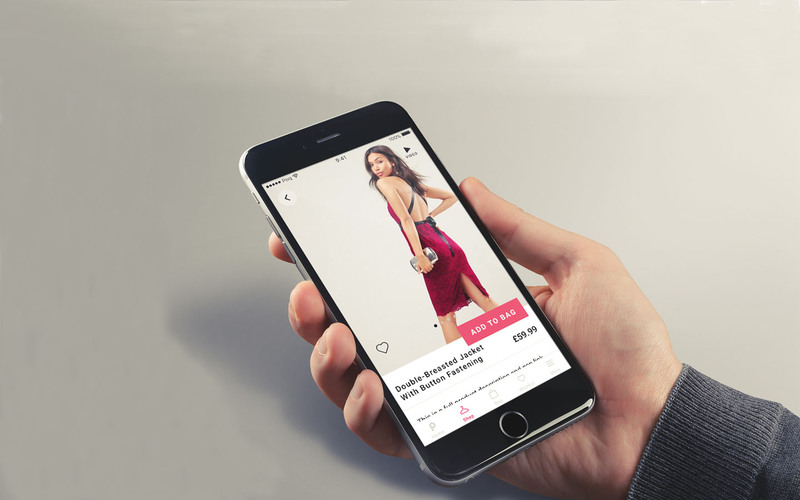 Three of the biggest names in digital payments have today announced a partnership to enhance Missguided’s UK app. 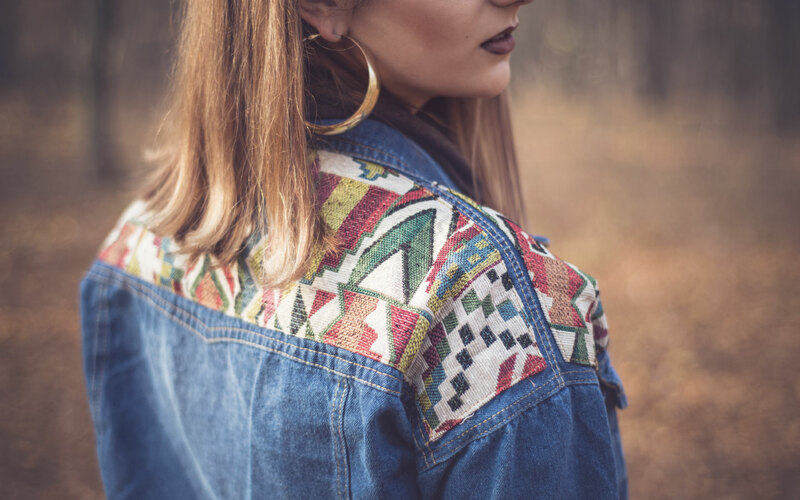 The fast growth fashion retailer enlisted Klarna, Poq and Stripe to team up and share expertise and experience to create a tailored and seamless journey for app shoppers. Retail app usage has grown significantly over Cyber Weekend, shows data released by Poq today. 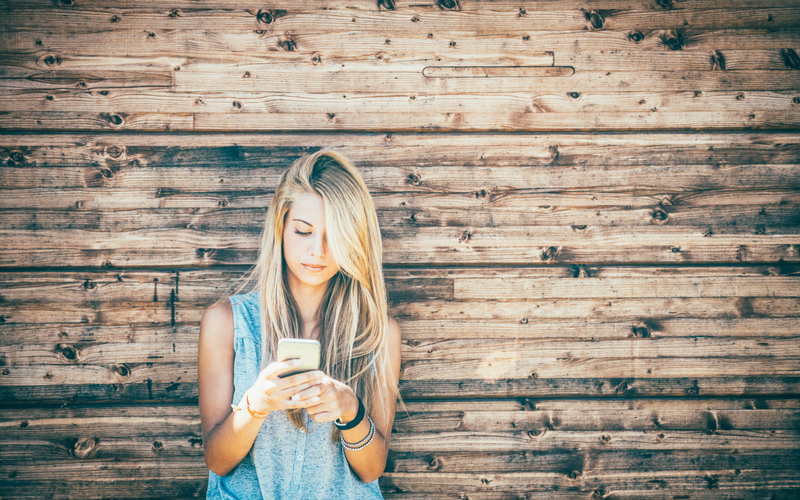 Apps across the UK and US were analysed over Black Friday and Cyber Monday. 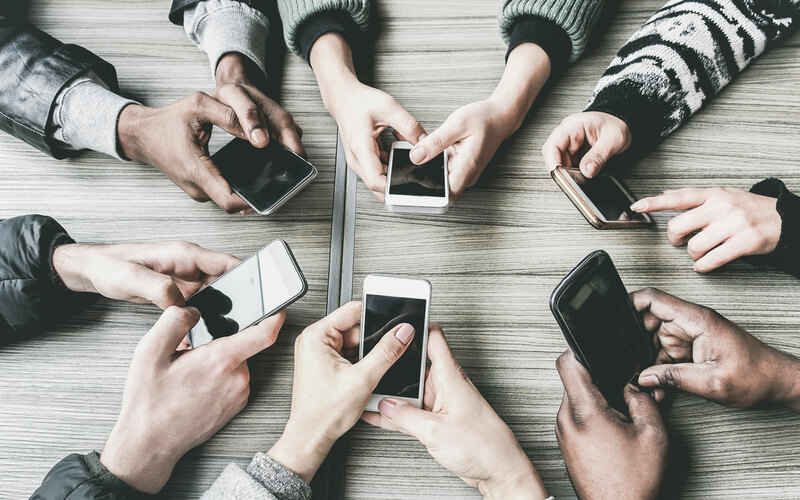 The data showed that mobile apps’ share of both mobile web revenue and desktop revenue had grown by over 3x in comparison to Black Friday 2016. 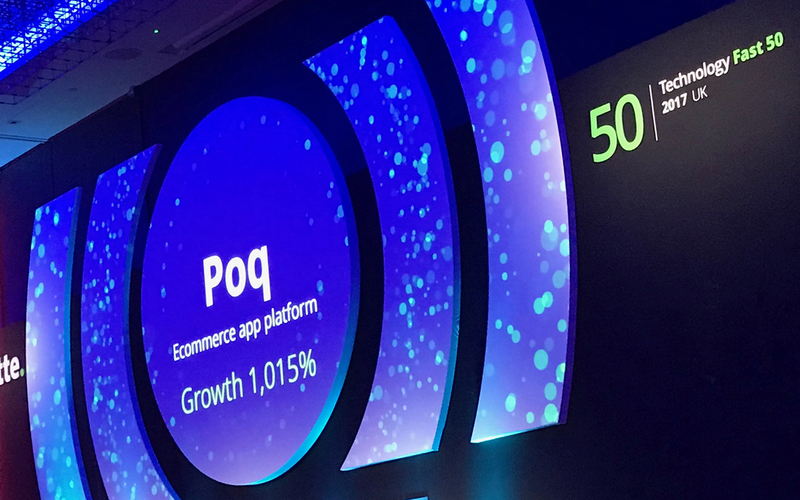 Today, Poq has announced that it has been recognised by Deloitte as one of UK’s fastest growing technology companies for the second year running. 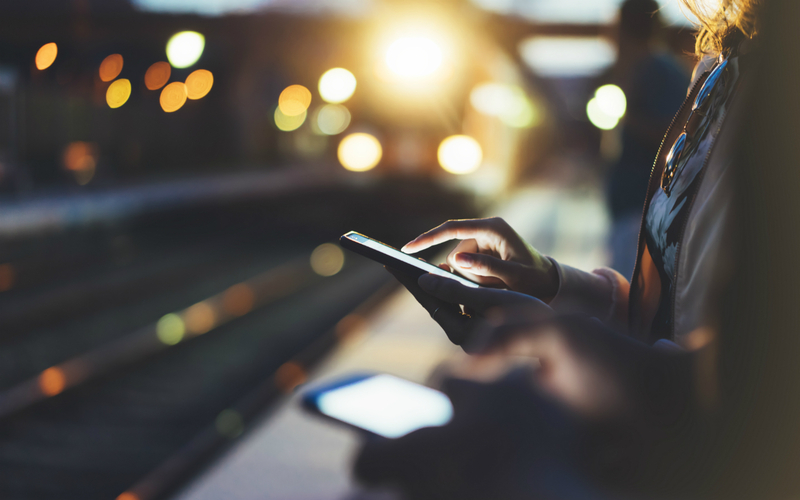 Q3 has seen another successful month for clients on the Poq platform and with mobile commerce (mcommerce) predicted to overtake ecommerce this peak trading we’ve seen app commerce taking a larger slice of both the ecommerce and mcommerce pies. 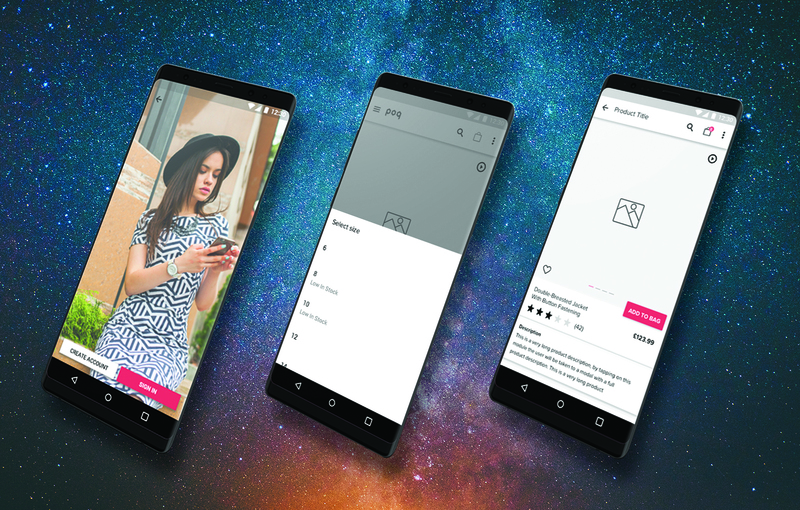 Just today, the brand launched native retail apps on iOS and Android as part of their global growth plans. 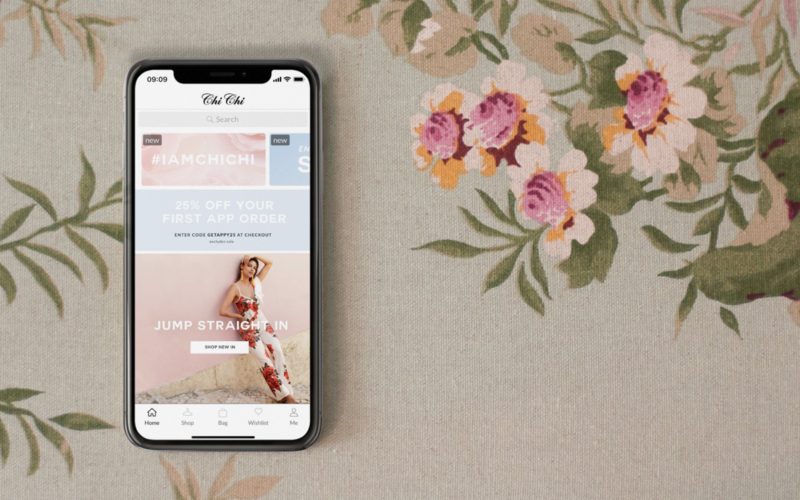 The app which was built by Poq, a software-as-a-service platform, will make it quicker and easier for shoppers to purchase Chi Chi London products and engage with the brand. Q2 has been a successful quarter for the clients on the Poq platform, we’ve seen engagement driving app revenue. Building on the strong performance of last quarter our platform continued to break records we now see 2.5 million monthly active users on our platform. 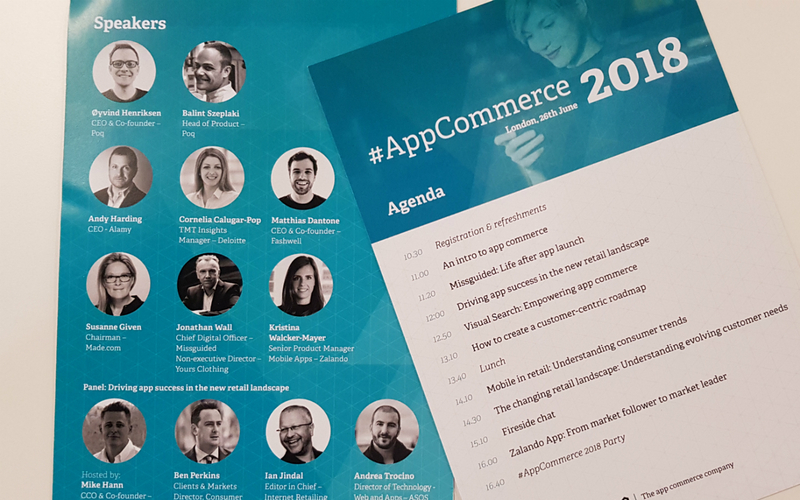 Key takeaways from our second annual #AppCommerce event featuring talks and discussions from innovative retailers and the industry's experts. 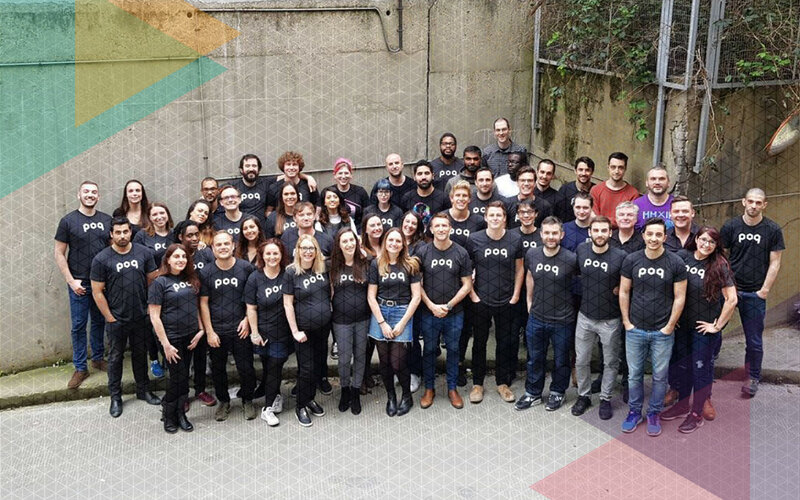 App commerce company Poq announces the completion of a £9.5 million Series B funding round, led by Smedvig Capital and long-term investor Beringea. This round brings the total amount raised by Poq so far to £16.5 million. 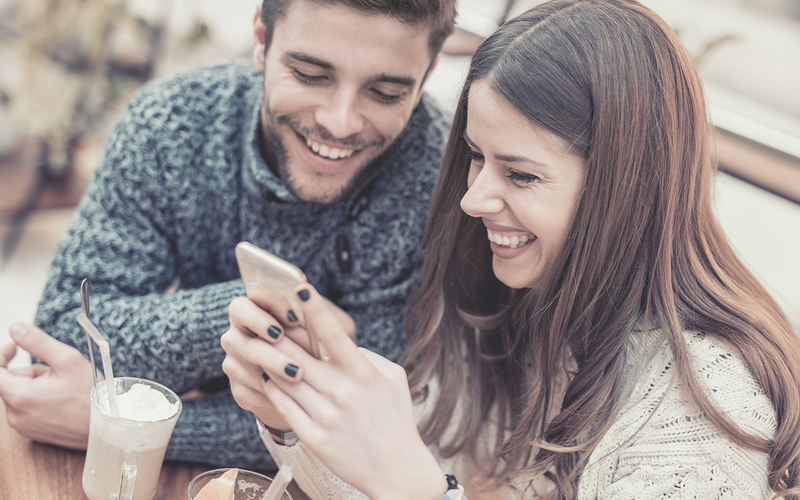 App commerce has exploded over the last year seeing apps break records across the board. 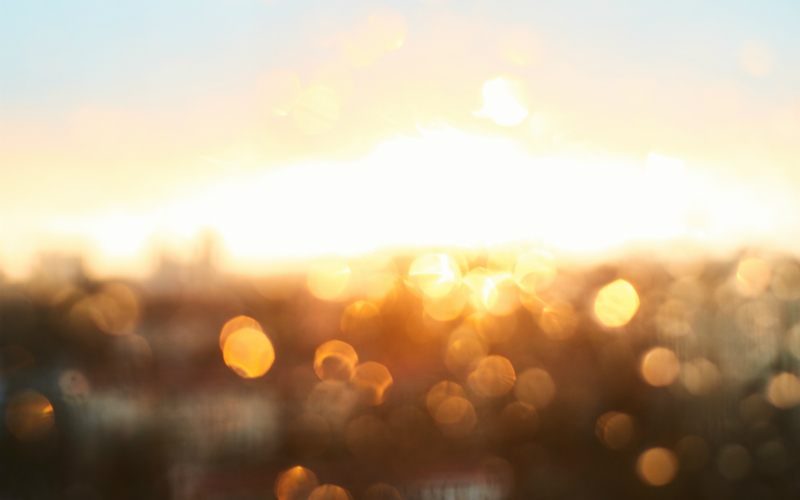 We look at how the apps have performed on our platform over Q1. 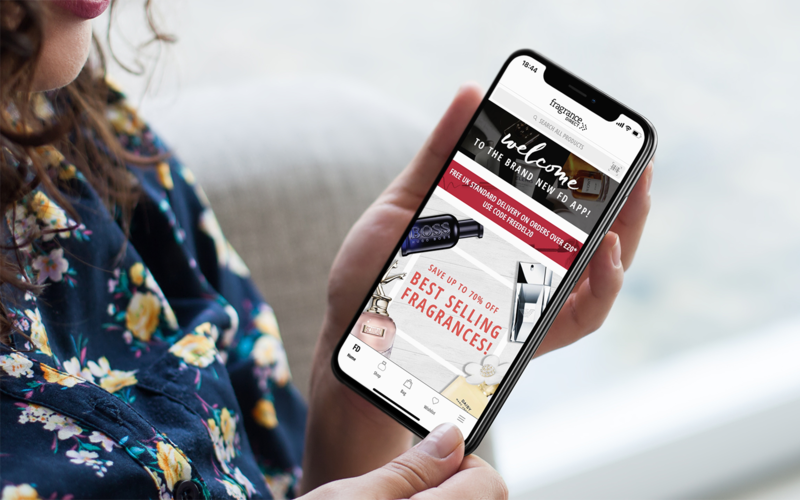 Leading UK beauty retailer Fragrance Direct is one of the first in the beauty sector to foray into the app commerce space. 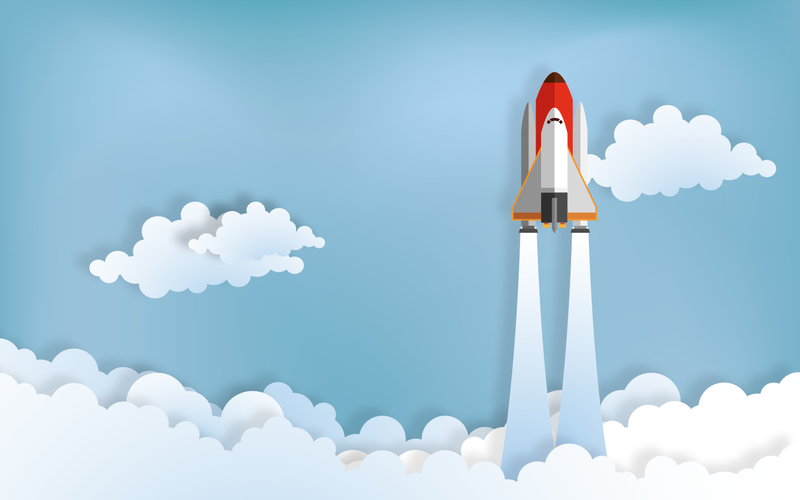 The App Growth & Revenue Report dispels the myth that launching an app negatively impacts mobile website performance and in fact, shows growth. 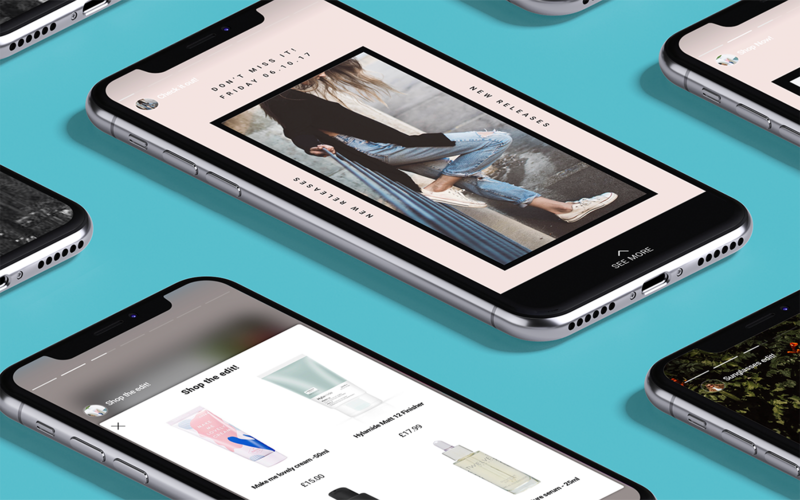 In The Style has launched a brand new iOS shopping app on the Poq platform as the brand experiences a period of impressive growth. 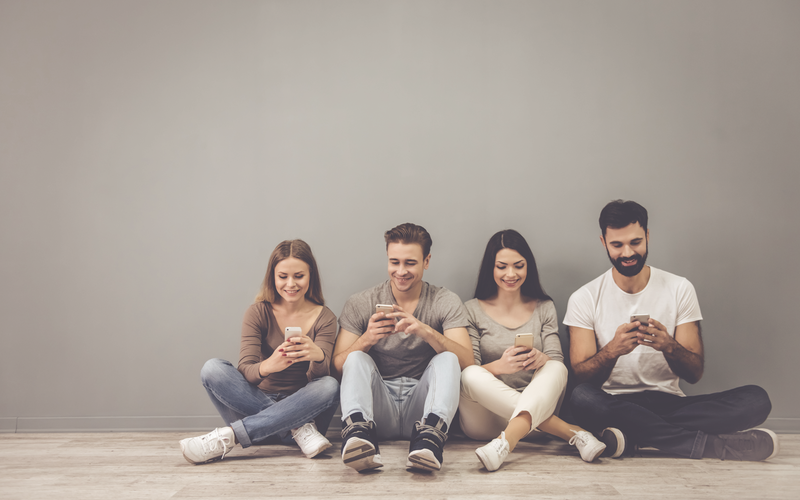 This month we look at how the growth of mcommerce is booming and the influence of social media impacts the way we shop on mobile. App commerce peak trading report shows increasing impact of app channel on peak performance. 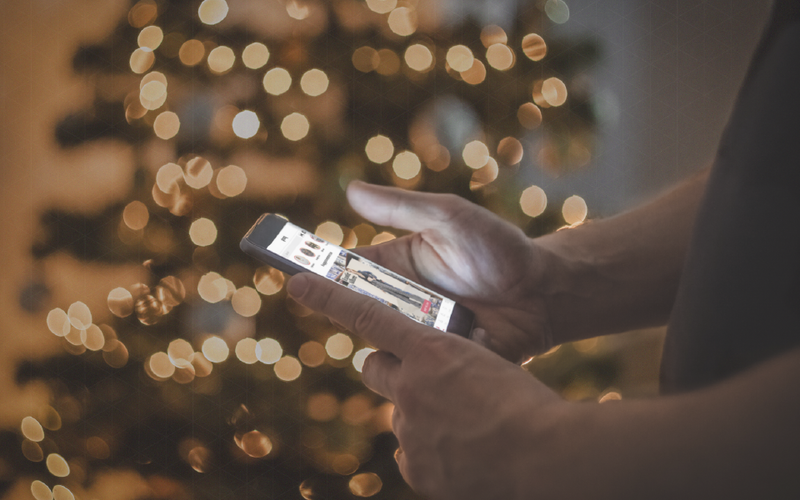 Now the chaos of the holiday season is over we can take a look at how the demand for app commerce is changing with this month’s industry insights. 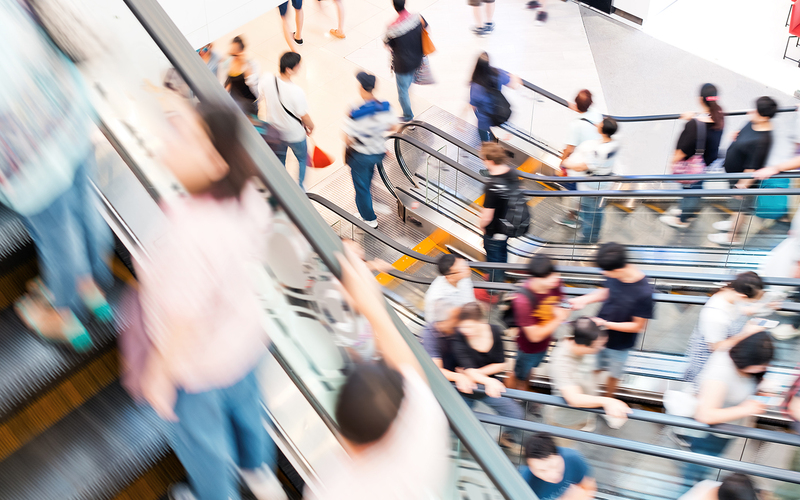 It was predicted that a large number of holiday shoppers would turn to mobile this peak trading season and they did so in record-breaking numbers. 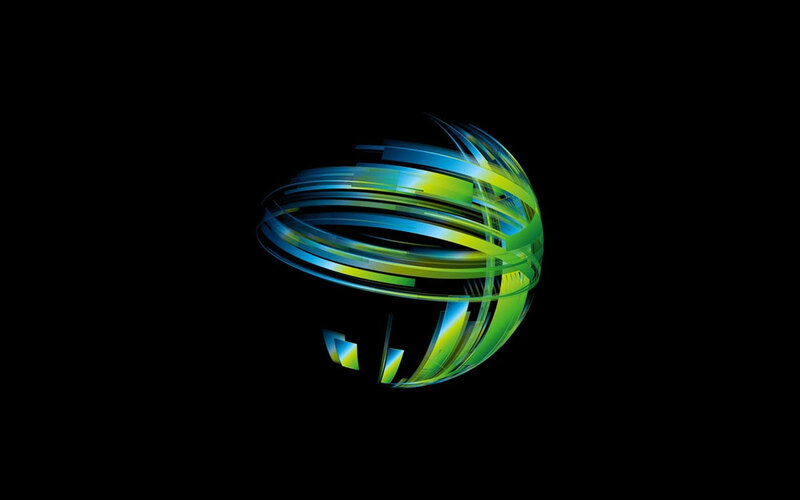 Poq announced it ranked 108 on the Deloitte Technology Fast 500™ EMEA list 2017. Poq grew 1015 per cent during this period. Apps save Black Friday. Apps’ contribution to online and mobile revenue doubled this Black Friday and like-for-like revenue grew by 36% this Black Friday. 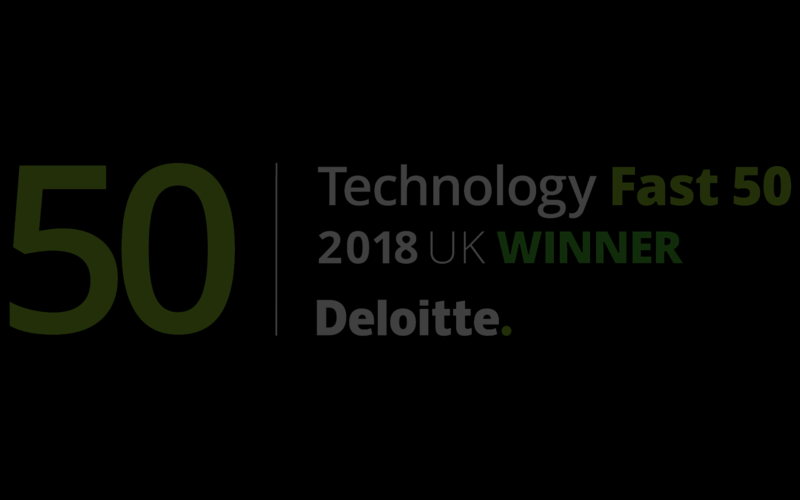 Poq has been ranked number 26 fastest growing technology company in the UK in the 2017 Deloitte Technology Fast 50. 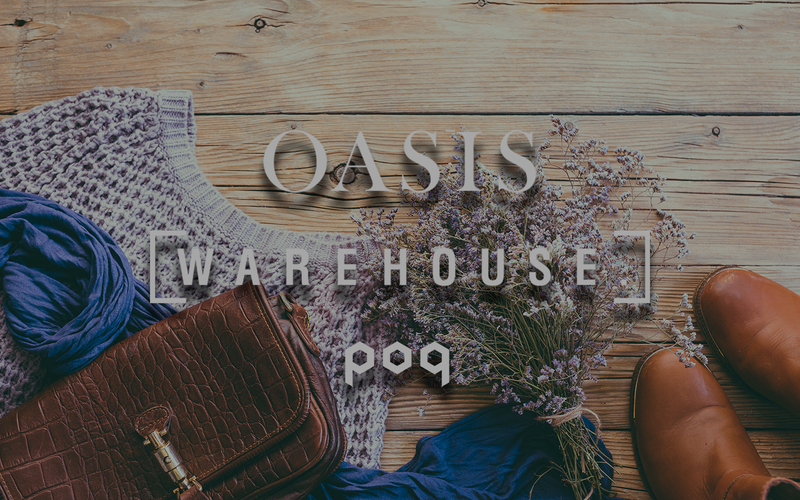 Fast fashion womenswear brand QUIZ has just released brand new iOS and Android apps to the App Store and Google Play store, powered by Poq’s technology platform. 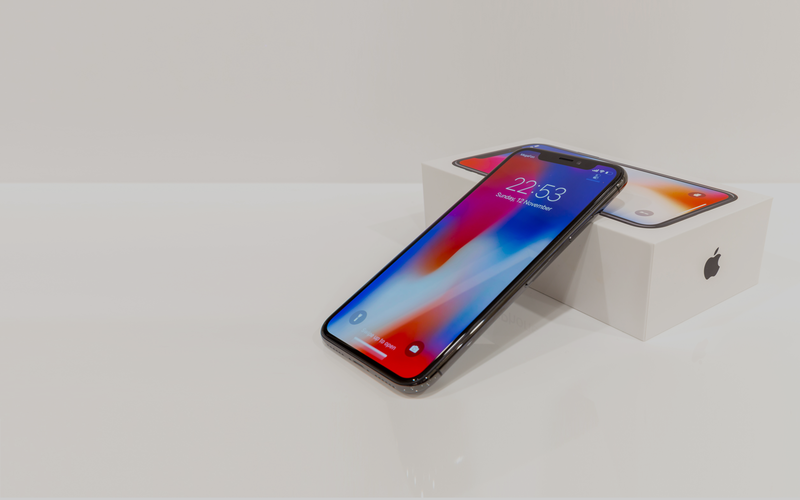 This month in the world of app commerce we cover what the industry experts predict will happen this peak trading season and how retail apps are evolving with the latest technology releases. 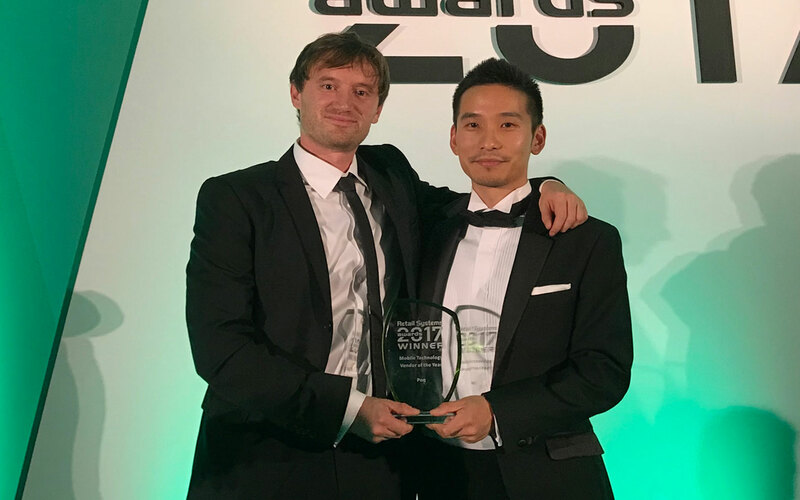 We're honoured to announce that we won the award for “Mobile Technology Vendor of the Year” at the Retail Systems Awards 2017! 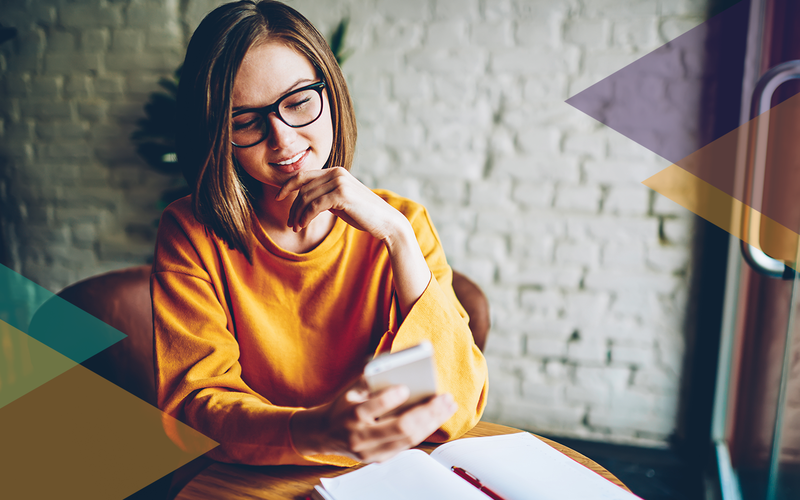 With ecommerce taking shopping by storm and mobile becoming essential for today’s shoppers, we take a look at app performance in Q3. Total downloads for Q3 are up by 12% compared to Q2. 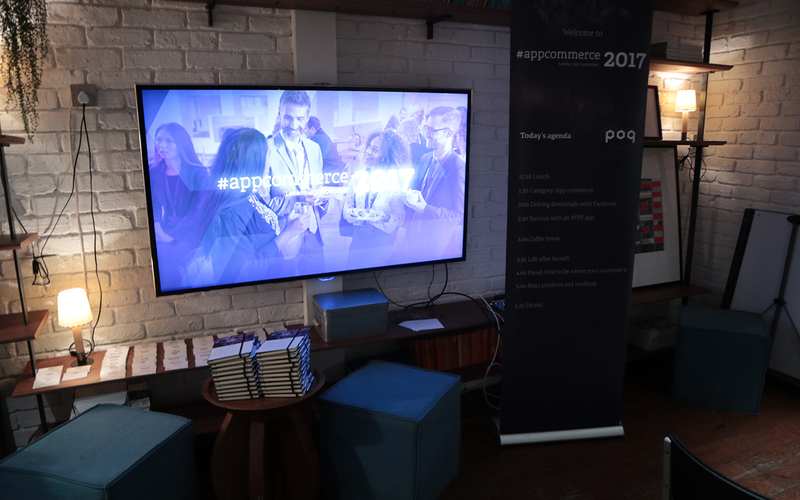 Key findings from Poq's first ever app commerce industry event focused on the integral role that mobile apps can play in omnichannel retail. 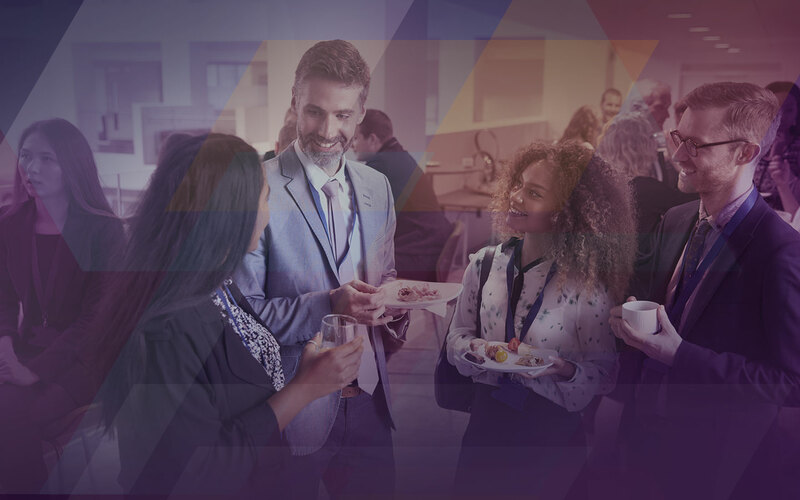 This year we've launched our first ever App Commerce event in response to increased interest in the field. Here are five reasons you should be there.